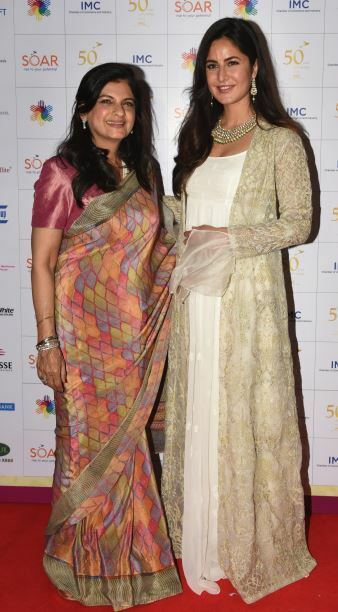 The evening of April 13 saw the Ladies’ Wing of IMC Chamber of Commerce & Industry celebrate 50 years of facilitating and promoting the empowerment of women. 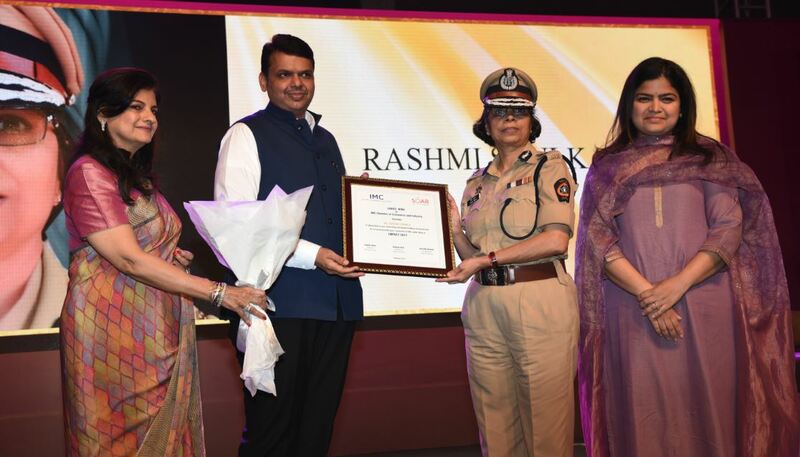 The IMC has seen women entrepreneurs, academicians, journalists, social activists and home makers come together to create opportunities that foster the development of Indian women. 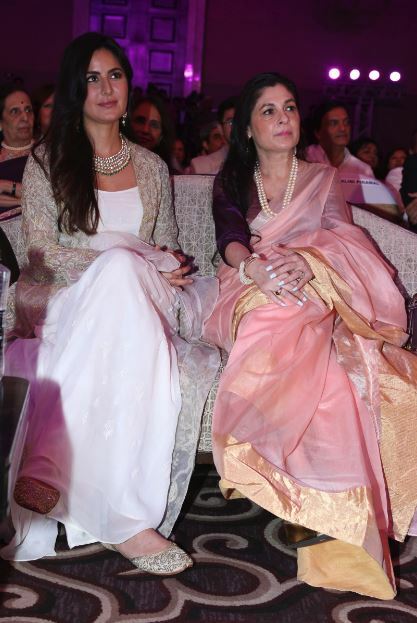 During the course of the evening, Prime Minister Narendra Modi addressed the audience about the progress of women’s rights in the country followed by the launch of a book chronicling the journey of the organisation by Chief Minister of Maharashtra, Devendra Fadnavis; member of parliament, Poonam Mahajan; and actor, Katrina Kaif. 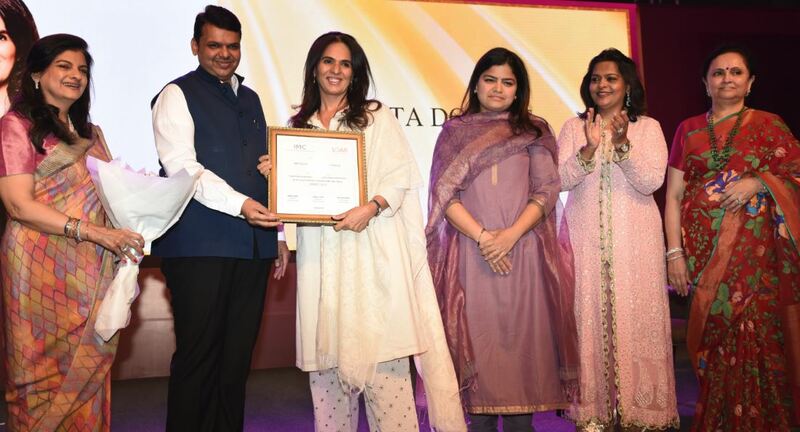 The event also saw designer Anita Dongre, police commissioner Rashmi Shukla, educationist Meera Issac and social activist Chetna Gala Sinha being felicitated for their contribution. They took to the podium to speak about a cause so close to their hearts. IMC Ladies’ Wing President Radhika Nath explained, “This platform was an early attempt to foster the creativity and entrepreneurial spirit that lay hidden within every woman. The theme for this year, ‘SOAR: rise to your potential’, is a call for women to act on their own behalf to overcome institutional and personal barriers to success.” The evening was spent celebrating some spirited modern women and IMC’s grander plans for the future.